Business aviation is a massive industry, employing around 1.2 million Americans, and generating around $150 billion per year. This includes business based travel on commercial airlines, private jets owned by companies, executive jets, and those companies that private jet charter for business trips and emergency meetings. Private jet charter for business is different than owning an executive jet, or outright owning a private jet. It usually involves booking or making a deal for a certain time period each time you need to use a jet. Sort of like an air-taxi. Owning an executive jet means that you own the plane, and need to pay the crew, upkeep, holding, and other expenses. Why should you charter instead of buying? Cost, for one. Owning a private aircraft is expensive. Everyone dreams of doing it, but they don’t take into account the expenses that com after buying a jet. The fueling, the storage, the staff, and pilot. If it’s just sitting in a hanger it’s not being used, which means it’s basically a waste of money. Chartering, however, is negotiating payment, delivering payment, and then moving on. You use the jet to get to where you need to go, and that’s it. The financial agreement ends. Another alternative is getting what’s known as “Private Jet Cards,” sort of like a credit card or charge card for private jet services. You put a set amount of money a card, $150,000 for 25 hours for instance, and that’s how many hours of flight time you have. No more need to deal with bookings. This is usually for wealthier individuals, and not recommended for people that don’t have a need to fly often. Chartering is the best option for pricing. 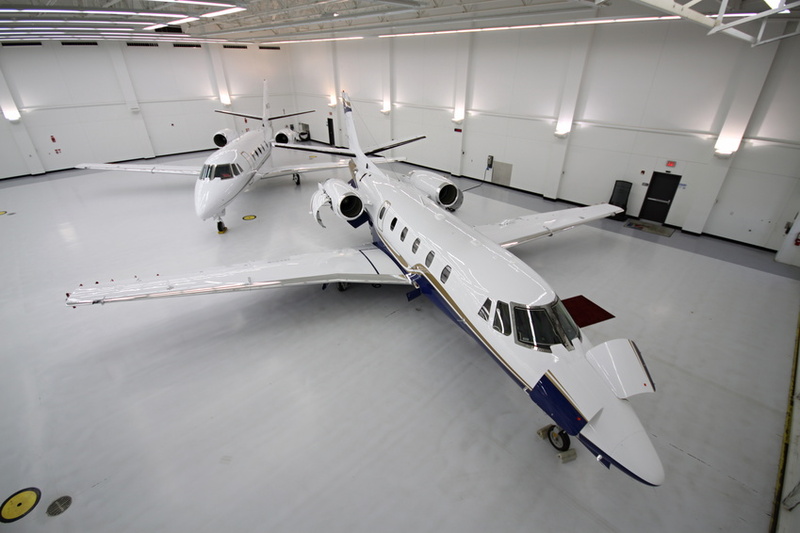 Charter flights can range anywhere between $5,000 and $35,000 depending on the distance and hours spent in the air. The best option for individuals that need to fly out fast, either solo or with other members of management. There’s also the added benefit of faster travel, and so less time in the air if the need is urgent. Because while commercial jets fly at around 35,000 feet, smaller private jets fly higher. This removes or lessens air traffic, and thus makes the flight faster in the long term, saving you and your business money. And everyone wants to save a little bit more money.